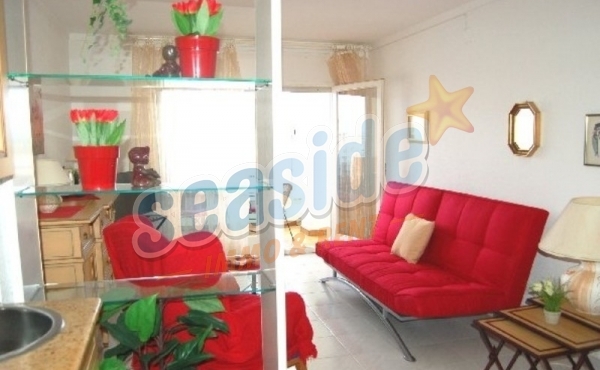 Beautiful apartment overlooking the harbor and the main canal. This apartment with elevator is fully equipped to move into. It has air conditioning, 1 double bedroom, a full bathroom, open kitchen and a sunny winter garden. Ideal situation, near the center and the beach. This beautiful house is located in an exclusive residential area in Empuriabrava (Creus) and offers the boat lover a berth of 14 m. The 7 x 3 m large pool and the wonderful outdoor area with Mediterranean flair and views of the canal invites you to relax. 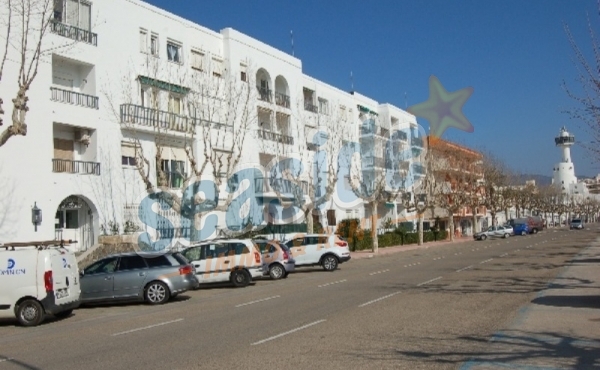 Detached house with 3 independent apartments and communal pool. 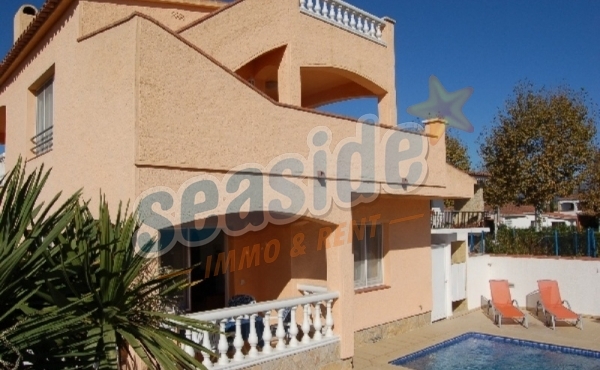 House very well preserved on a plot of 430 m² with 3 fully equipped apartments and pool. NEW CONSTRUCTION, underfloor heating, air conditioning, fitted kitchens and bathroom. 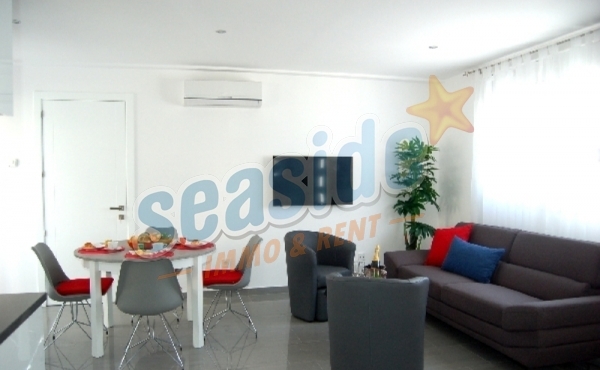 Studio completely renovated , just 200 meters from the beach with air conditioning.